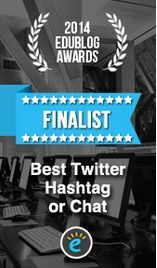 We would like to thank you all for being with us this year and creating such vibrant and rich professional development opportunities for all of us through the #LTHEchat tweetchats. For those not aware these chats happen on a weekly basis around learning and teaching in higher education. Thanks goes to the guests who have volunteered to lead chats and also to every one of you who have participated in the chats, ‘listened in’ or caught up with the conversations via Storify. 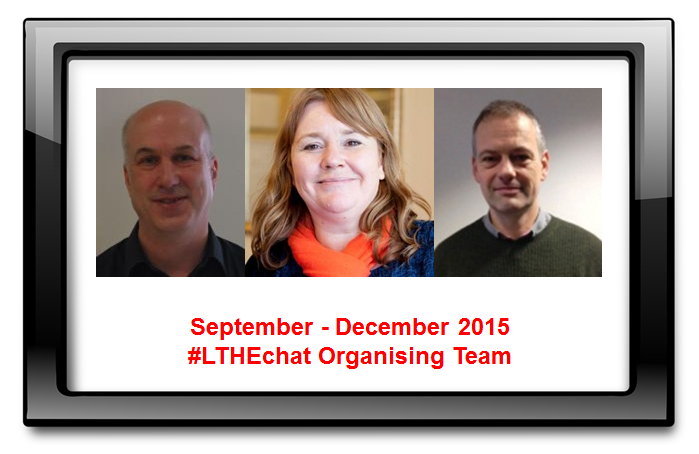 We would like to thank especially the three members of the first organising team during the academic year 2015/16: Dr Jenny Fisher, Neil Withnell and Chris Rowell for their hard work and strong commitment to the #LTHEchat community. They have worked hard behind the scenes facilitating the chats and producing the weekly Storify summaries of the chats. We are very excited about what 2016 will bring for all of us. 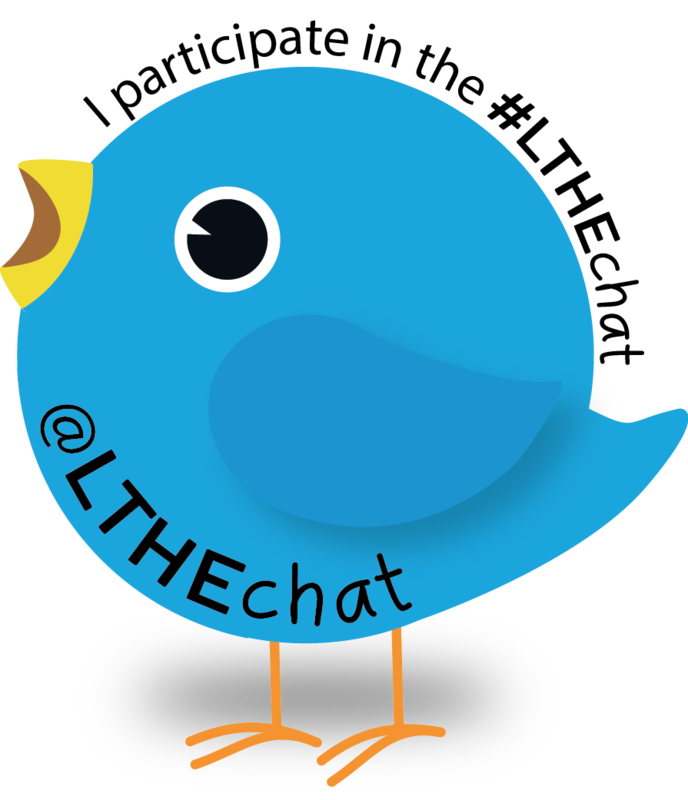 There will be a new organising team helping to make #LTHEchat happen each week and we will communicate further news regarding this and more developments when we are back in January. The first #LTHEchat in the New Year is on the 13th of January and it will be a joined-up chat with #BYOD4Lchat. If you are interested in participating in the 5-day BYOD4L event in January, feel free to have a look here.